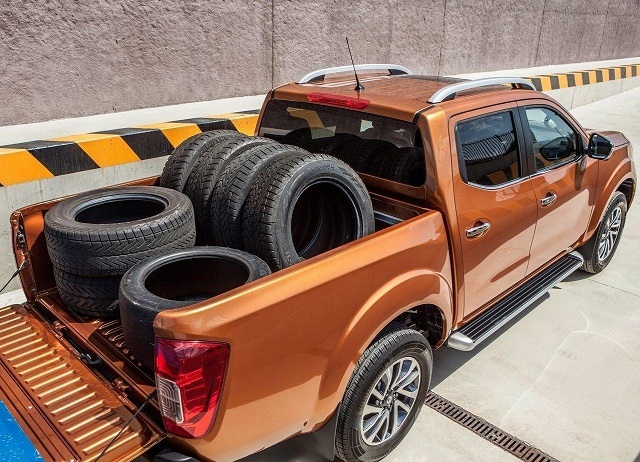 The Japanese manufacturer prepares some updates for the 2019 Nissan Navara. 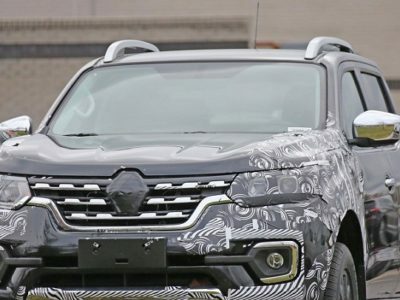 According to the latest reports, this mid-size truck is about to get updated styling, as well as several other novelties. 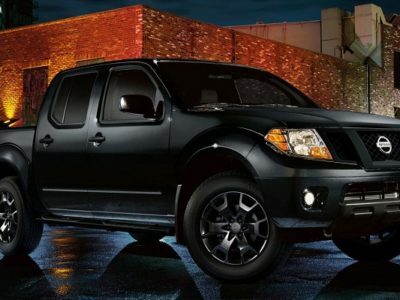 To remind you, the Navara is a truck designed for the global market, while the Frontier is available in North America. Unline the Frontier, this one has been updated more frequently, so the current generation is present since 2014. The upcoming model will represent the fifth year of the current generation, which seems like a perfect time to see some updates. This should be a classic facelift that will bring a lot of visual upgrades. Moreover, we are about to see novelties in several other aspects, including even a new engine, which would come from Mercedes-Benz. Expect to see 2019 Navara by the end of the year, probably in December. When it comes to base design characteristics, there is no doubt that the upcoming model is about to continue in the same way. On the other side, 2019 Nissan Navara changes will involve a lot of visual updates. This will be a classic facelift, so most of the changes that are about to come should affect the front end. Expect completely new front fascia, redesigned grille and maybe even reshaped headlights. We also expect to see changes on the bumper, which should come slightly reshaped and also with new lighting groups. The rear bumper should follow these styling changes, so it could also receive some reshaping and similar things. Of course, we should also see changes in terms of new colors, new wheels design etc. In terms of mechanics, we don’t expect to see bigger changes. 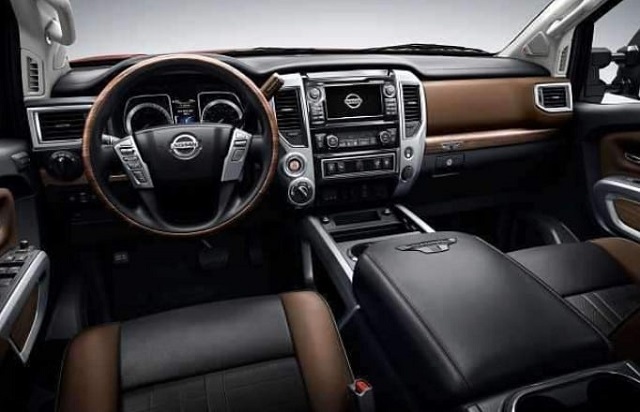 Moreover, the base 2019 Nissan Navara specs will be very close to the current model. We will see the same dimensions, same wheelbase, same body styles and trim in the offer etc. One of the interesting novelties for the next year could be a completely new trim level. 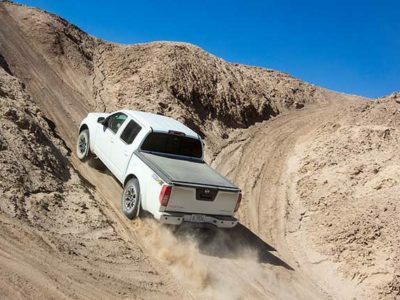 According to some reports, the 2019 Nissan Navara is about to get a new, hi-performance version. Details about thing version are still unknown, but we expect to see various chassis upgrades, as well as some new visual details. This could be a version that will receive a new, more powerful diesel engine. Updates on the inside should come as well. The updated model should come with a familiar cabin layout, but with lots of small updates. Of course, some of the novelties will be new color schemes. Also, there is a chance to see new, better-quality materials in some areas of the cabin. Still, the biggest changes, when it comes to the interior, should be in terms of standard equipment. The current model already comes with a decent list of standard features, but we will see its expansion for the next year. One of the notable novelties will be that a touchscreen will be available even in base models, starting from the next year. Other than that, each trim level should come with few novelties. Even the lowest trims will come with standard features like cruise control, rearview camera, Bluetooth, USB jacks and much more etc. All of the engines from the current model should carry on to the next year. This model is available all around the world, so it’s no wonder that there are several powertrain choices. 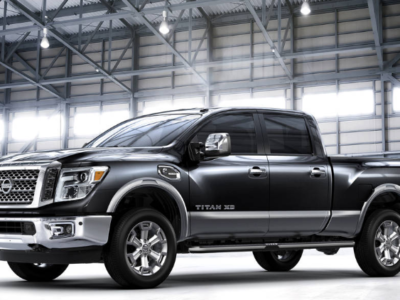 Unlike the Frontier, this truck predominately relies on diesel engines. One of the most common units is a 2.5-liter four-cylinder diesel engine that is good for about 150 horsepower. In some markets, you can find Renault’s 3.0-liter diesel unit, which is good for about 227 hp and 407 lb-ft of torque. When it comes to gasoline units, there is a familiar 2.5-liter engine that delivers around 150 horses. One of the possibilities for the next year is a completely new engine choice. 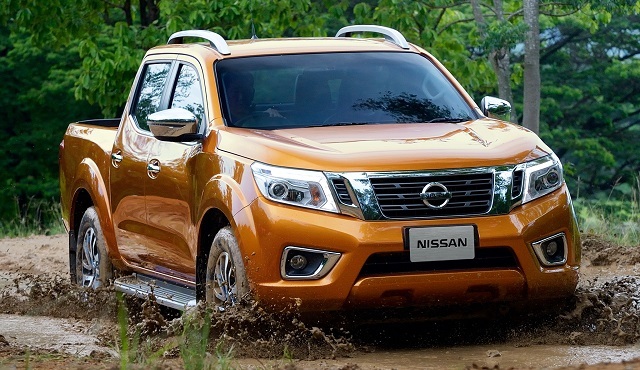 Several reports suggest that the 2019 Nissan Navara could get a 3.0-liter engine from Mercedes-Benz. 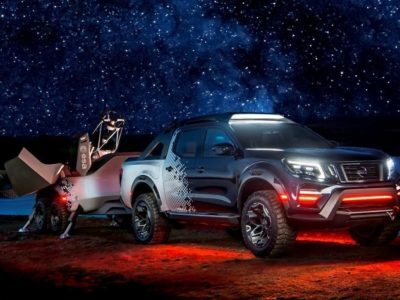 As you probably know, the German manufacturer borrows Navara’s platform for its X-Class mid-size pickup, which features this hi-output engine. It delivers around 255 horsepower and 460 pound-feet of torque, which would be a perfect measure for the potential performance version. 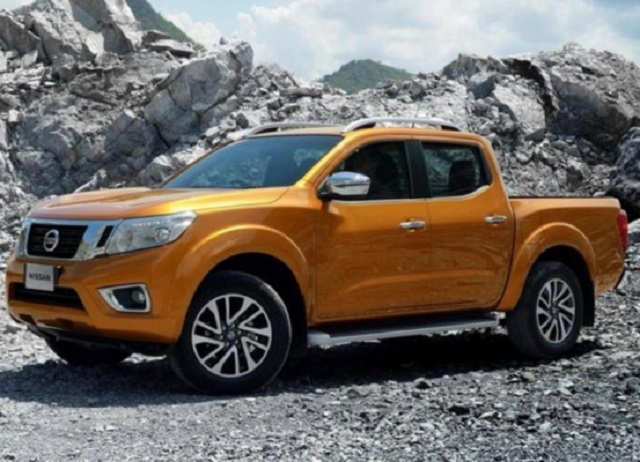 Although we still don’t have exact details about 2019 Nissan Navara release date, we expect to see the new version in next few months, definitely by the end of the year. When it comes to the price, base models will go around 25.000 dollars. On the other side, top-range versions could easily go up to 45.000 dollars. Competition in the segment is pretty tough. Some of the closest rivals are models like Toyota Hilux, Isuzu D-Max, and Mitsubishi L200. On some markets, this truck also competes with trucks like Mazda BT-50, Chevy Colorado, Ford Ranger etc. 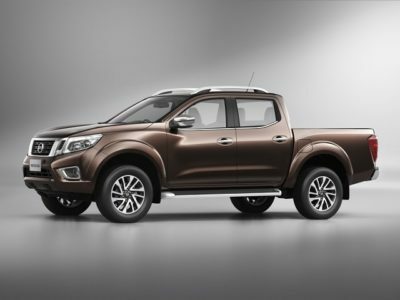 Also, we should mention Navara’s corporate sibling, Renault Alaskan, which came as a completely new model a year ago.